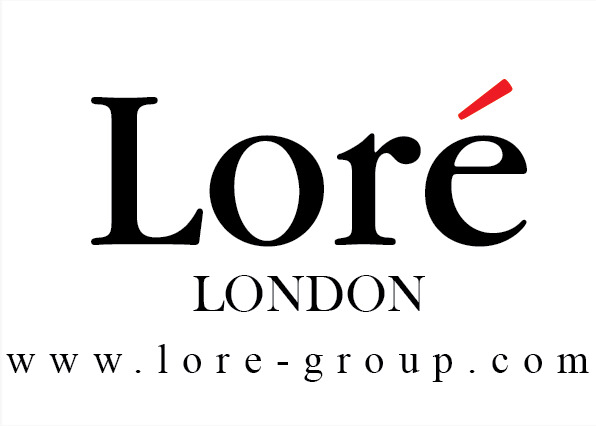 Lore Fashions is looking for interns May-August. 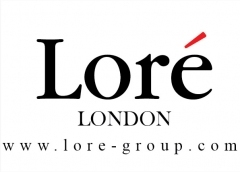 Lore is a London based wholesale apparel company. Our company has recently moved their USA headquarters to Atlanta, Ga. We specialize in evening wear, prom, cocktail, and bridal dresses. We are looking for a few special people to help us with day to day operations in the showroom. This position is for motivated individuals who are hands on when it comes to their work.While we urge for students to apply, it is a plus to have experience in customer service, retail, fashion, branding, social media, and marketing! This will be a great opportunity to learn about multiple areas in the fashion industry. We will work together to build skills to help with your future career goals! Currently enrolled in an accredited college working toward a degree in Marketing, Business, Fashion Merchandising, Design, or other related degree. The internship is unpaid except for Trade shows and out of Office work. Already a premium member? Login.